Clear barrel for lead supply visability. 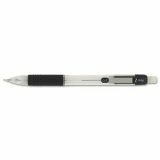 Refillable with standard 0.7mm lead. 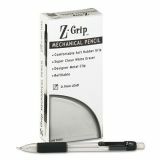 Zebra Z-Grip Mechanical Pencil, HB, .7mm, Clear, Dozen - Mechanical pencils offer retractable tip and a soft rubber grip for writing comfort. Clear barrel shows visible lead supply. 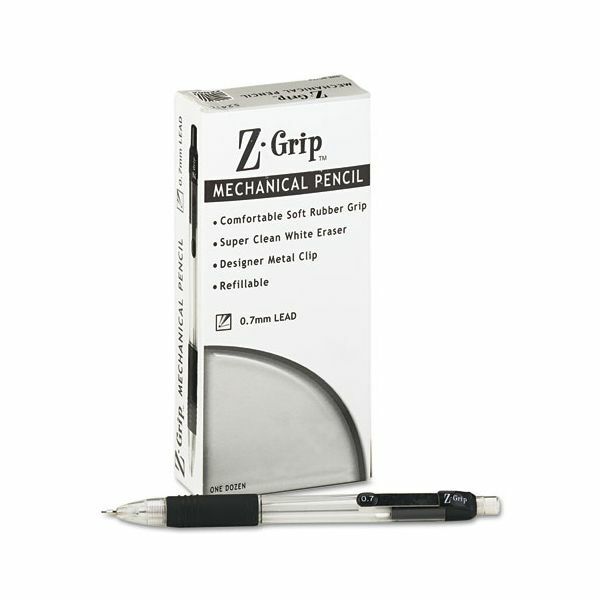 Sturdy metal clip on mechanical pencil attaches to notebooks and pockets for safekeeping. Refillable with standard 0.7mm lead.